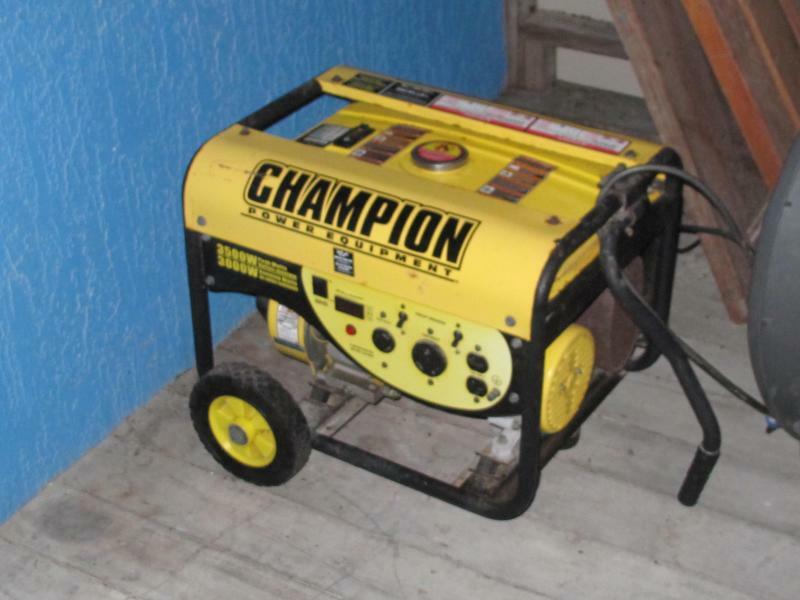 Portable generator for sale, used once, stored. Starts first pull, no use for it anymore. Best offer takes it. Can deliver. Last edited by shiwa; 09/30/14 01:22 PM.